Find a teacher or class at the UK Guild site. There are also sample lessons on the ‘Awareness Week’ pages from the last few years. David Zemach-Bersin is the director of the New York Feldenkrais Institute and his website has many useful articles and resources. 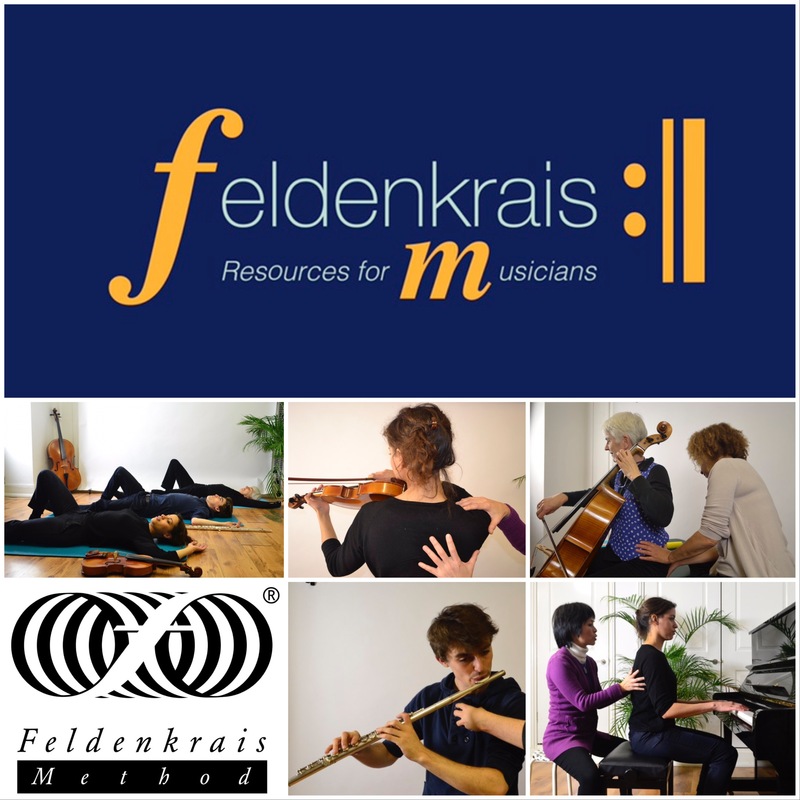 Find out more and purchase lessons on cd or download mp3s at Feldenkrais Resources or Achieving Excellence.